Utah County Listings Defenitions. 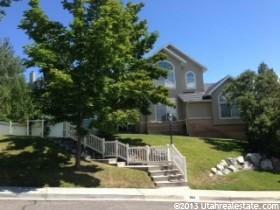 Utah County Real Estate Terms. SETTLEMENT - The act of adjusting and prorating the various credits, charges and settlement costs to conclude a transaction.